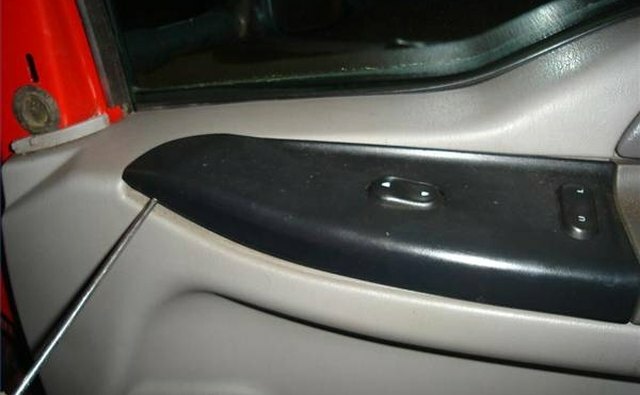 Ford uses a modular design door lock actuator. When one of these sealed units fails, there is no way to repair it, so replacement is your only option. 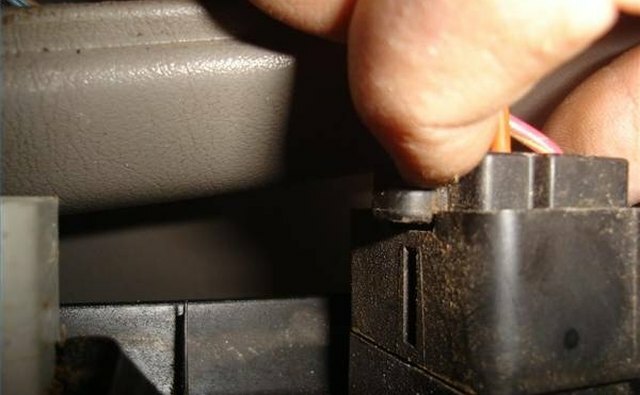 Your Ford dealer can supply you with the correct actuator for your year and model if you give a parts salesperson the vehicle identification number. 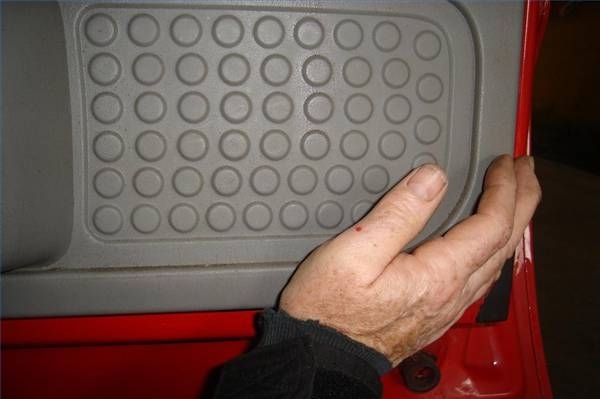 Common hand tools are all that is required to access and replace the failed actuator. 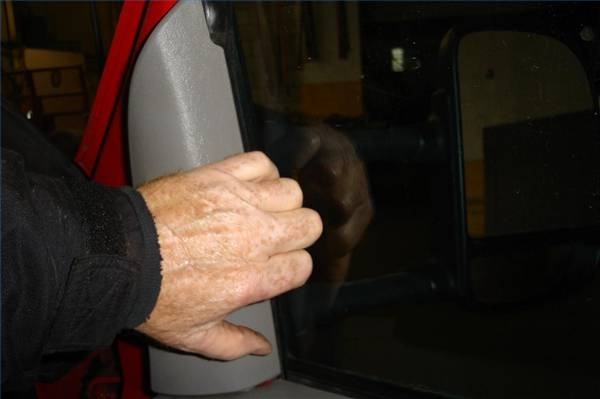 Grasp the window side edge of the upper inner door trim with your fingertips. Pull it straight back away from the door to release the catches. 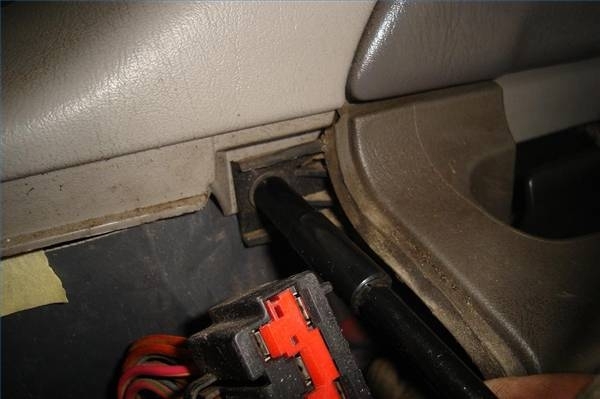 Gently pry up on the narrow end of the armrest switch panel to remove it from the armrest. 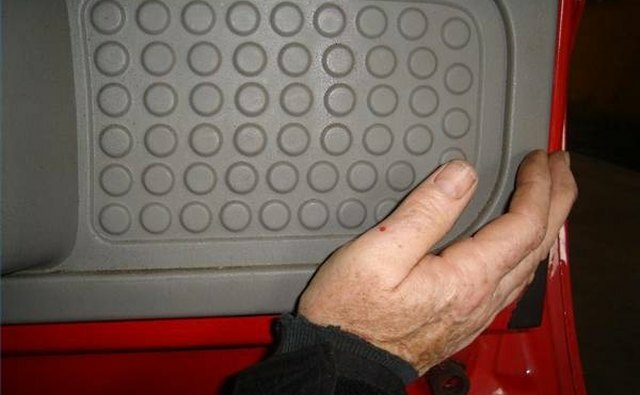 Remove the hex head screw located behind the switch panel. Press the connector lock tab in and pull the connectors from the switches. The switch panel is now completely free and can be removed from the door. 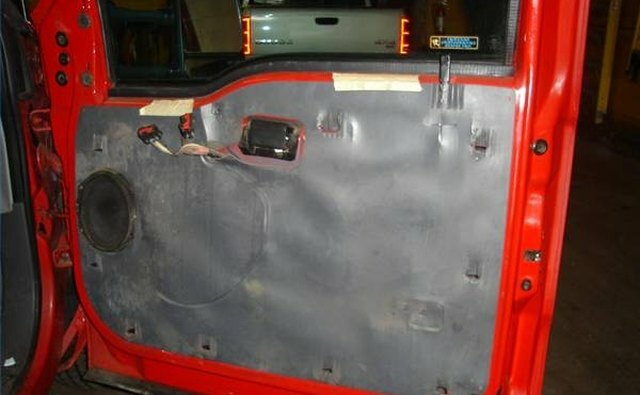 Remove the door trim panel by sliding it straight up the door. Remove the insulating sheet from the door. This is glued to the door and is removed by pulling gently on the sheet to release the glue. Disconnect the three rods at the door latch. Rod 1 is easily removed by inserting the blade of a screwdriver in the opening between the two lock tabs. This will open the tabs enough to slide the rod out. 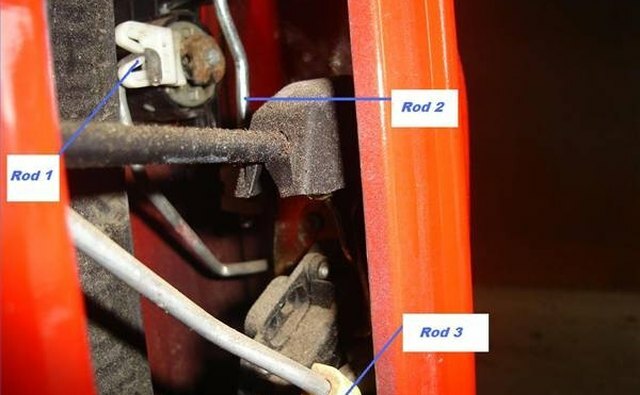 The clamp on Rod 2 is hinged on one side, simply open the other side to release the rod. 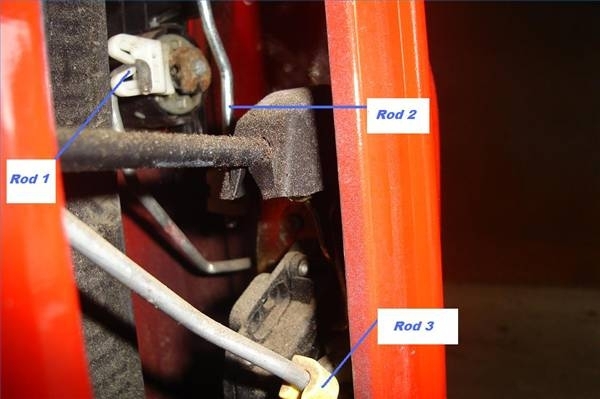 The yellow clamp on rod 3 pushes off the rod, but stays in the door latch. Unscrew the three Torx screws and remove the latch from the door. Removal will require turning the latch slightly to clear the window channel. 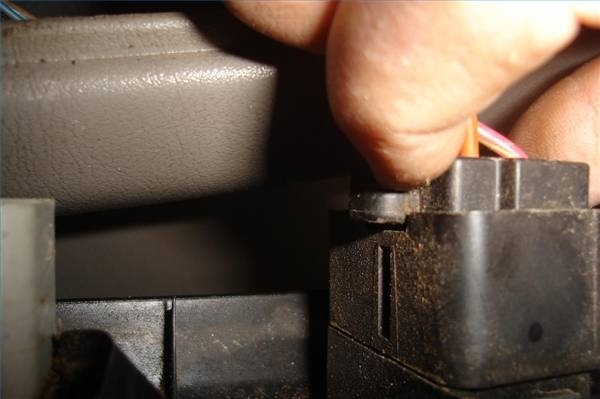 Lift the tab and unplug the electrical connector from the actuator. Hold the latch firmly and pry up on the spring tab, which holds the actuator to the latch. 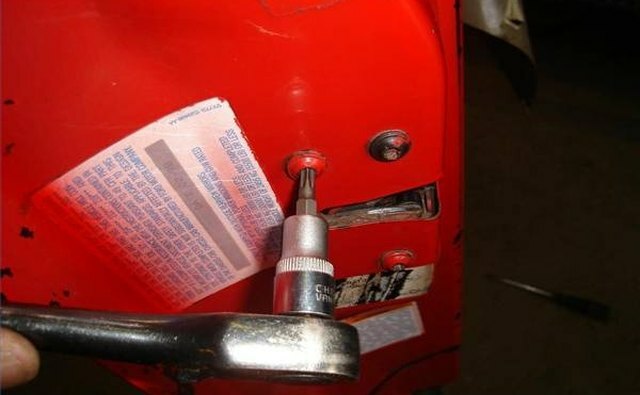 When the tab is sufficiently raised slide the actuator toward you and off the latch. Slide the new actuator into position on the door latch. 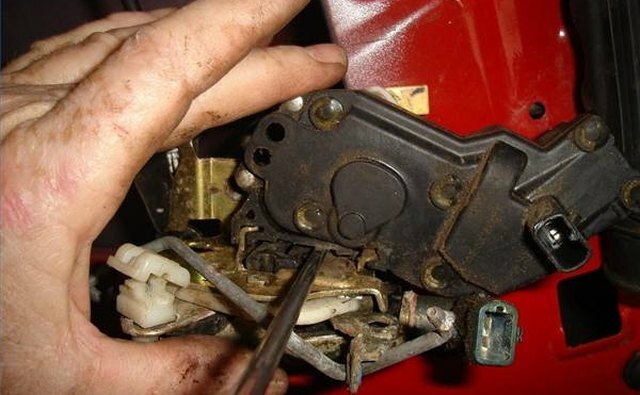 The spring tab will lower and lock the actuator in position. Plug the connector back onto the actuator. Install the three screws and tighten firmly. Replace the three rods; they will only reach the lock they belong to. 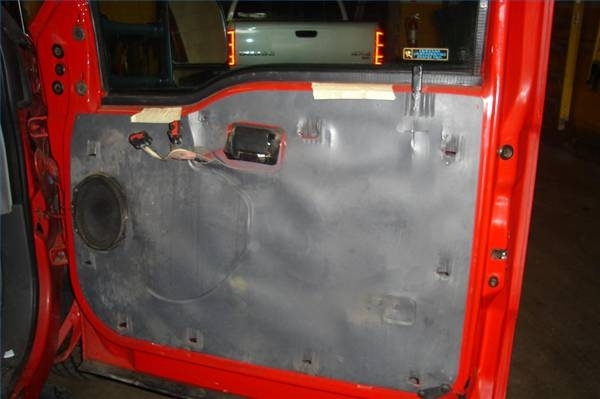 Replace the door panel, switch panel and upper trim. 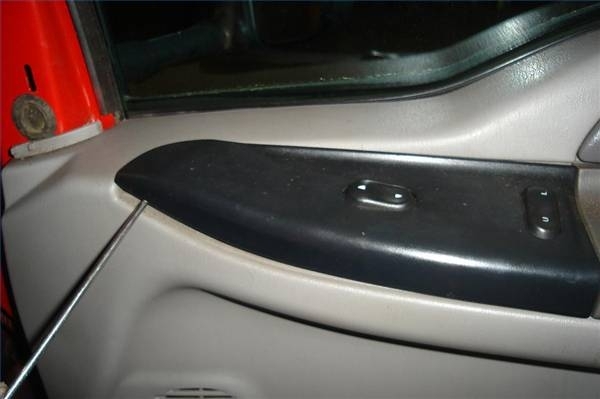 To avoid cracking the plastic, do not attempt to remove a plastic door panel in extremely cold weather. 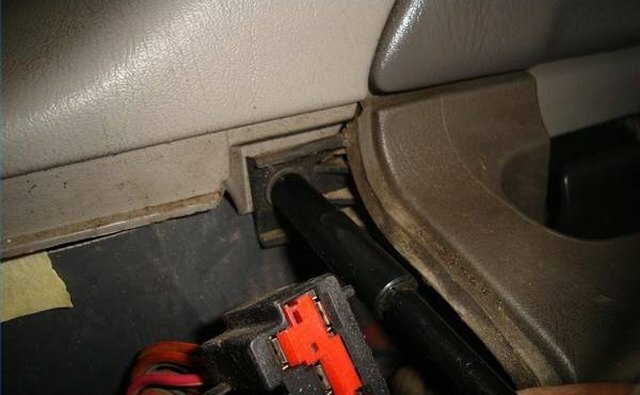 How Does a Car Lock Work?